A new edition of the classic guide to using the spiritual and psychological insights of renowned mystic and psychic Edgar Cayce to find your authentic mission in life. 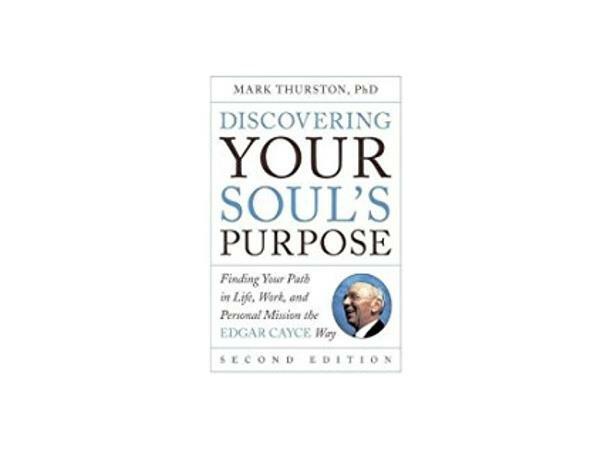 Mark Thurston, Ph.D. is an educator, psychologist, and author of more than a dozen books about personal spirituality, dream psychology, meditation, and mind-body well-being. 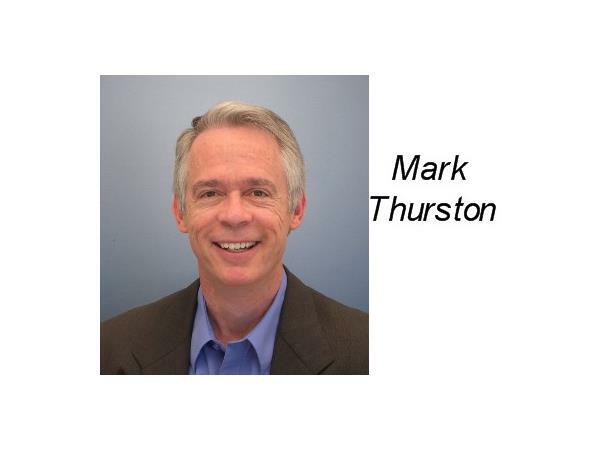 Mark worked for the Association for Research and Enlightenment (A.R.E.) and Atlantic University in Virginia Beach, Virginia for thirty-six years. In 2009 he moved into a new phase of his own soul’s purpose, becoming the Director of Educational Programs for George Mason University’s Center for the Advancement of Well-Being.